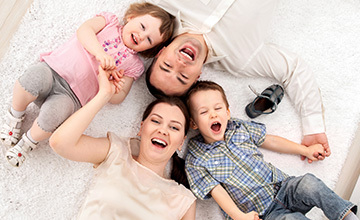 Spot cleaning is a specialised area of carpet cleaning and takes a lot of practice to get right. It is priced on inspection. 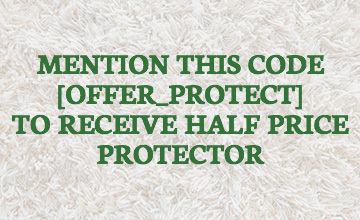 If you want a spot removed it is generally free of charge if you are having your carpets cleaned. All clients of Adelaide Cleaneasy are welcome to call for advice on spot cleaning at no charge. I will happily answer your questions and hopefully come up with a solution for you. In the services area of our web site you will find a spot cleaning chart just under spot cleaning which you are reading now so please have a look. We also carry spot cleaning charts and in our truck so just ask and we will happily give you one. Also available are spot cleaners to purchase, these are fantastic and will not leave a sticky residue on your carpet that will attract soil like the cheaper ones from the super market.